An email campaign is a list of premeditated steps to create marketing emails aimed at generating a customer response and eventually leading to conversion (which can include a product order, an information inquiry, and so on) from your target audience. 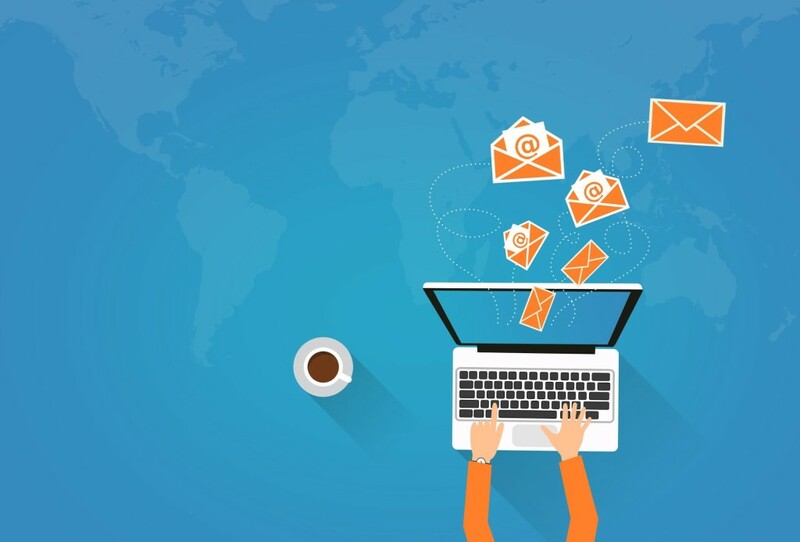 As with any other type of marketing, email campaigns deliver information to prospects with the purpose of raising awareness, creating interest and generating preference. Building a quality email campaign from scratch can be hard, yet feasible. In this guideline, I would like to touch upon the basic stages of developing a successful email campaign that can significantly increase conversion rates. Thus, you’ll know the sequence of actions to take before hitting the “send” button. Define the goals of the campaign. Create a bucket list of the campaign requirements to go by for all of the parties involved. Outline the email copy and look for suitable images. Choose an email newsletter template and insert the content. Set up the email tracking. Send out a test campaign and make modifications. Send out the final edition of your email. Revise the marketing strategy if needed. Define WHY the email is sent. Understand WHO you’re addressing as your target audience. Decide WHAT exactly you wish to say and don’t get off track. Find out HOW your prospects think and use their language to communicate. Bring the recipients WHERE you expect them to go after the email is received. Make your email arrive just in time WHEN recipients are eager to take the action. Are you planning to send out a one-time only email? 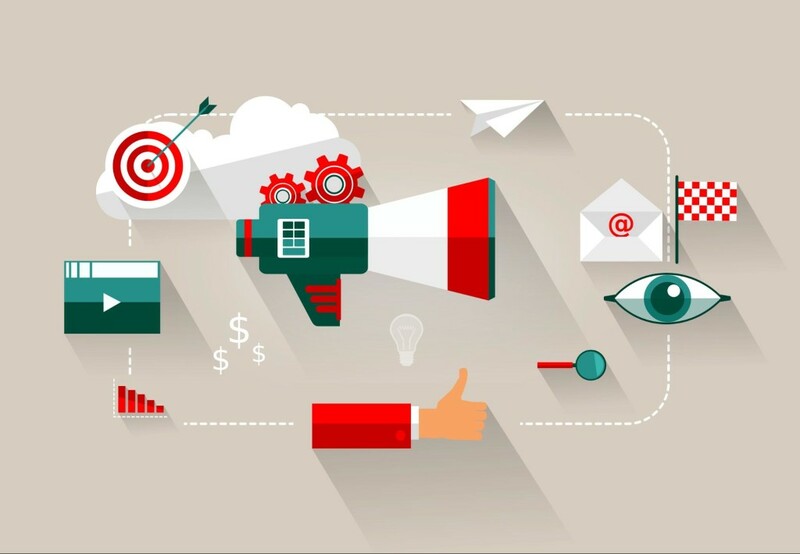 Do you want to set up a full-blown advertising campaign, or just let people know about a specific new feature or service that you’re offering? Irrespective of the reason, a list of requirements must be put together to record your goals and ideas for the email content and design. Summary – what the email is dedicated to (a new product, service). Tone – the way information is conveyed (can be casual or friendly, upbeat, positive and so on). Writing to – a portrait of a typical prospect you are addressing. Segment – thoroughly selected target audience/site visitors who have shown interest and submitted their email to receive newsletters. Subject Line – a concise and catchy slogan to get people interested. Template – the way an email is laid out, or a ready-made template you have chosen. 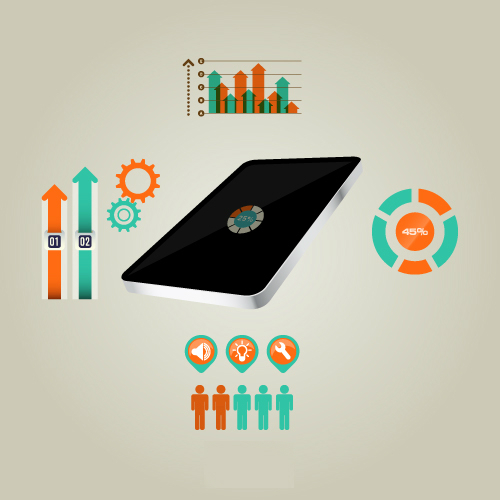 Tracking – how an email should be tracked, specific tracking requirements. When filling out the goal, it must be as concrete as possible and sound like: “Get the client to sign up for a webinar,” or “Get the client to purchase a specific item”. It goes without saying that incorporating analytics into an email campaign will absolutely help in tracking the number of people who actually clicked through. Newsletter services usually have their own instruments, but there are also ways to use Google Analytics for tracking email campaigns. the placement of outgoing links and the message they need to convey. It is beyond crucial to write out all the requirements carefully to ensure that all of the parties, involved in building the campaign, share the same vision of what should be done. Never lose sight of the ultimate goal of the emails you’re going to send. Every detail and element of your email (the subject, imagery, content) should work for the benefit of the campaign. In order to segment a mailing list to support the goals of an email campaign, marketers have to think like their customers, asking what would really motivate them for an action after receiving the message. Also, the customers have to understand who is sending an email, why they receive it and what is the benefit of it. Thanks to lead management software, like Wishpond, it is possible to insert segment data that concerns demographics and interests of a target audience. Another important thing to remember is personalization of an email campaign. Including the name of a recipient is an absolute must and a minimal requirement. To take personalization to the next level, a marketer should do the following: include their first name; send emails from an individual (not company); make automated triggered emails more personal; use email-gated landing pages to collect client names. As soon as the requirements list is ready and the mailing list has been segmented, it’s time to start writing email copy. Try using the 4 Ps technique to cater to the desires of your prospects. The technique consists of 4 parts: promise, paint, proof, push. Promise has to be a short statement showing the benefits of a product or service that speak directly to the desires of your target audience. Paint is to describe the benefits the customers will receive after the promise is delivered. Proof gives a confirmation that the promise and paint stages really work by showing the results an independent organization has achieved using the offered product or service. Push is a call-to-action that relates to the paint stage where the ideal world has been described. Do not digress from your point. Keep it short and simple. Make people interested by providing valuable and relevant information. Use bullets, bold and italic fonts to create scannable content. Provide “Call To Action” (CTA) buttons that are visible and easy to identify. Stick to a certain tone. A couple of words about finding some eye-catching, yet appropriate imagery to improve an email. Ensure that the imagery supports and corresponds to the aim of your email. Marketing professionals recommend avoiding exсessive use of stock photography, as, contrary to popular belief, stock photos can turn some readers off. Check whether the images have proper dimensions and fit within your email template. Do not add too many images, because this will increase the file size and decrease deliverability respectively. Keep your email size under 102kb. Coding an email newsletter template from scratch is a picnic for a web design professional. It might be a little difficult for individuals with a limited knowledge of HTML code. Thus, there are two obvious ways of dealing with an email design issue: either hire a programmer or use an email newsletter template from one of the template providers you can find online. Keeping up with the modern web design trends, responsive design is a big thing that needs to be considered when coding an email. It is crucial to make sure that an email looks consistent irrespective of an email client or gadget the customers may use for browsing it. Fully responsive email newsletter templates help to control the look and feel of an email on any mobile device, preventing users from deleting it in just a few seconds because it looks bad. Using services like MailChimp is beneficial because they offer you a variety of newsletter layouts free of charge, so you can make something out of it. 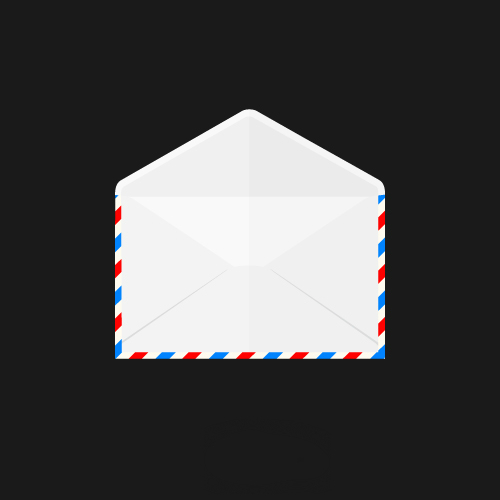 In case you’d like to try coding a responsive email by yourself, but don’t know where to start, try using a tutorial that explains the gist of the process. And if you don’t really want to think too much into this, try newsletter email templates developed by professional web designers. The best part of an email newsletter design is that there are many options to go for, so don’t be afraid to experiment and try something different! To find out and quantify whether or not your email campaign has been a success, tracking it would be obviously the best way. If you have absolutely no clue on where to start with email tracking, check out HubSpot’s free email planning and tracking template and read about the marketing metrics to track. In short, HubSpot considers the following six marketing metrics crucial to report on the performance of an email campaign: clickthrough rate, conversion rate, bounce rate, list growth rate, email sharing/forwarding rate, overall ROI. Clickthrough rate is a percent share of recipients who clicked on one or more links contained in a given email. Bounce rate shows the percent share of total sent emails that didn’t make it to the recipient’s inbox successfully. List growth rate is the rate in which the list of your recipients is increasing. Email sharing/forwarding rate demonstrates the percentage of recipients who shared an email on social media or forwarded an email to a friend by clicking a “share this” button or “forward to a friend” button respectively. Overall ROI – the return on investment for an email campaign (total revenue divided by total spend). There’s a variety of automatic tracking and analytics tools like “Reports” by MailChimp, which offers such features as interactive graphs, monitor trends, subscriber activity reports, revenue reports, opens by location, bounces, unsubscribes, industry comparison, click maps and more to figure out your email campaign performance. It is also possible to use Google Analytics for your email campaign view and link tracking in combination with such services as ActiveCampaign, Email on Acid and others. Sending out a test email campaign is beyond important, because you never know how different your email will look depending on the software or device your prospects may use. And you don’t want your email to look like garbage, right? Email campaign testing is crucial because email software may perceive newsletter email templates differently. For instance, Gmail has a problem rendering styles, while Outlook may destroy email layouts by using the Word engine for processing them. The concept of A/B split testing is introduced to immensely improve the success metrics of your email campaign. To cut a long story short, here’s what a marketer needs to do to perform the A/B testing of your email marketing campaign. Choose a small sample of an email list, or split an entire list segment (based on the objectives of your email campaign). A/B testing stands for an “A” being the control group and a “B” being the variant group. Perform the results tracking for the open rates, views, click-through rates and/or conversion rates. Choose the best email test variant (“A” or ‘B” to send out to the majority of your list). Revise and improve the results with little effort. Popular email campaign services like Campaign Monitor and MailChimp both have A/B testing tools built in. So do Active Campaign and Litmus. Try making use of the testing tools that significantly simplify the process of empirical data retrieving. However, one needs to remember that testing has to be done simultaneously in order to reduce the influence of time-based factors that can skew the results. For more accurate results, testing as large a sample as one can get is necessary. Remember that the empirical data is the key to success, so be sure to pay closer attention to it. Testing one variable at a time is advised for better results, but multivariate testing instead of A/B testing is possible as well. Perform your email campaign testing as often as possible. As soon as all of the previous stages are done with, it’s time to send out the final edition of your email or newsletter. Not so fast, guys! One more thing to make sure of is that your email campaign hits the inboxes of your target audience at the optimal moment. Is there really a perfect timing for sending out an email campaign? You bet there is. Event-oriented emails should be sent out 3–5 days prior to an event. According to MailChimp, Tuesday and Thursday are the most popular days to send email newsletters. As for the optimal timeframe, it suggests sending out emails between 1–3pm (9–11am is recommended as well). Open rate is a percentage of the total number of emails successfully opened and read. The optimum open rate varies between the 20% – 40% range. Congrats! If the open rate is above 40%, then the campaign is well-optimized. If it’s below 20%, a marketing strategy revision must be considered. Click-through rate is expressed as a percentage of the total number of recipients who opened your email. The optimum email click-through rate is between the range of 20% – 30%. Email visits provide the number of visits to your website from links or CTAs provided within an email. Conversion rate shows the number of conversions, and the associated revenue that has been driven from your email campaigns. It helps to understand the return on investment of your email campaigns against other channels. Unsubscription rate is expressed as a percentage of the total number of recipients who got your email. A healthy unsubscribe rate is up to 2%, so if it’s lower, you fit the industry norms quite well. Bounce rate is a percentage of email addresses in a segmented mailing list that for some reason didn’t receive an email. If a bounce rate is less than 3% it is within the norm. Lists & Segments Report provides the general assessment of an email campaign performance in case it has been sent out to multiple mailing lists. Link Activity and Overlay Report helps to understand what links or images exactly the prospects are clicking. This can help to improve the structure and design of the next email campaign. Email Client Usage Report demonstrates the selection of digital devices and email software your subscribers use to engage with your campaigns. Opens & Clicks Over Time Report helps you understand the timing trends as to when your campaigns are being opened. Thanks to the data collected from the email campaign analysis, marketers can easily identify their weak points and revise their marketing strategy. Is your CTA visible? Does it really work? And what about your subject line? Observe your email campaigns to understand how successful marketing copy is, especially your CTA and subject line. Which email client(s) does your target audience use more often? This particular knowledge is crucial to understand how to design and test the next email campaigns or what newsletter email templates to use. Do your readers actually use mobile devices to view emails? If yes, then using responsive newsletter email templates is an absolute must to make sure the design looks and feels good on a mobile device. 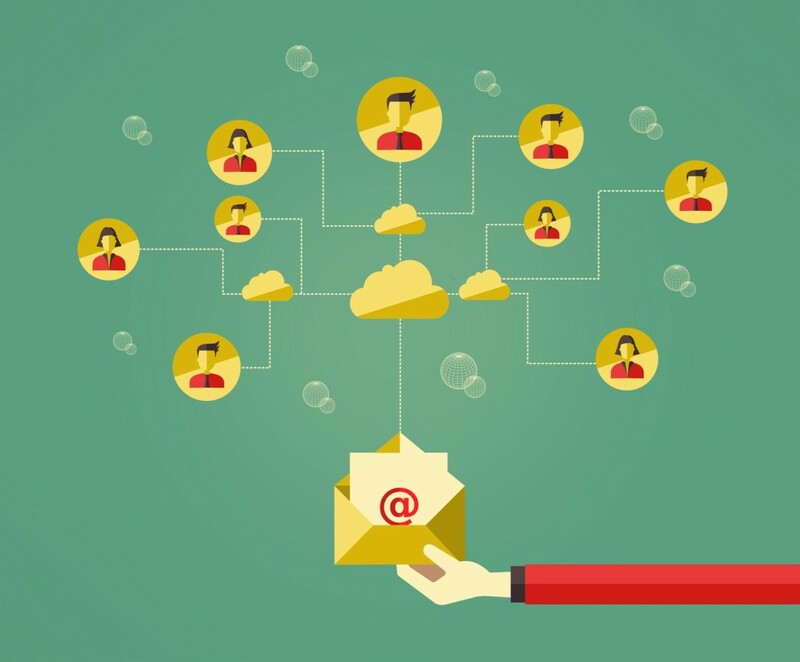 How can you improve a mailing list segmentation strategy? Subdividing your list by such categories as customer type and interest can help to improve your marketing efforts. So, this is pretty much everything a marketer should know about creating a successful email campaign. Remember that practice makes perfect, and once your first email campaign is finished, you’ll find that it doesn’t take much time and effort to send out a campaign. By revising and amending specific things, you will know for sure what works and what doesn’t. Good luck, and never stop testing to ensure your next email campaign is going to be even more successful! Irene Fatyanova is a content writer who loves reporting on the latest web design and online marketing trends, WordPress and eCommerce solutions. Apart from writing tech articles, sheâ€™s keen on photography and has a couple of cool Photoshop image retouching tricks up her sleeve.